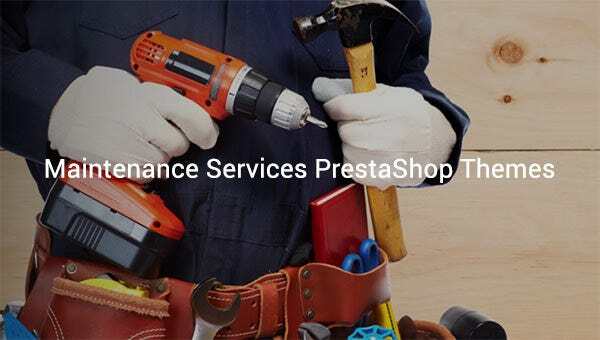 The best solution for creating a corporate portfolio that can showcase the maintenance services are done by Maintenance Services PrestaShop Themes. With the use of cool and premium style and different layout designs, the visitors will be able to understand the services better.You can also see Free & Premium PrestaShop Themes. 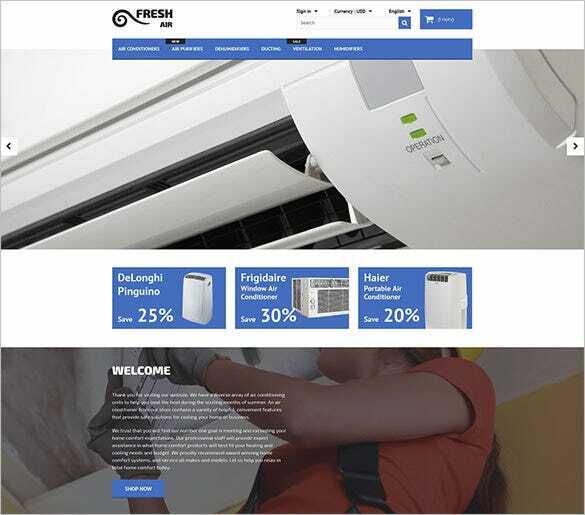 Fresh Air is a niche Air Conditioner Maintenance Services PrestaShop Theme with integrated font icons and standard compliant coding. Additional features include Tabbed Navigation, Touch Friendly Add To Cart Button, Crossbrowser Compatibility. 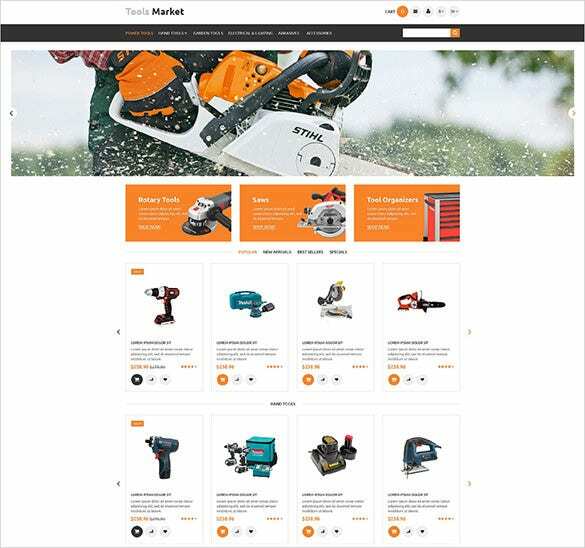 Tools Market is a Tools Maintenance Services Prestashop Template that features niche font icons and perfect product labelling. Product Filtering available are Best Sellers, New Arrivals, Popular, and Specials. Sliced PSD, Cloud Zoom, and Categories Accordion makes for additional features. 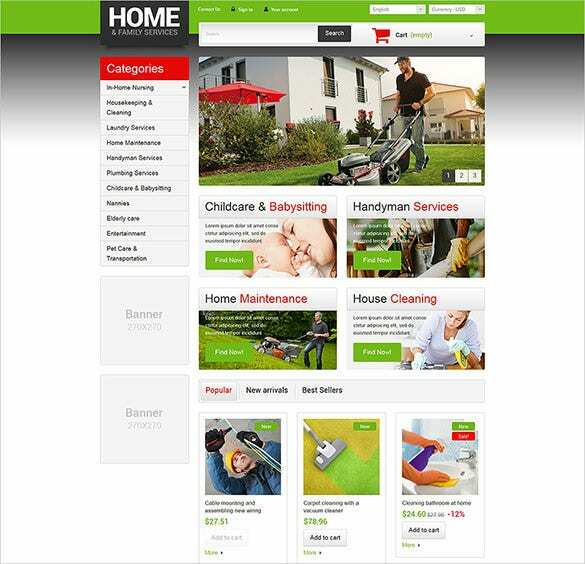 Home Services is a Home Service Maintenance PrestaShop Theme with Responsive Home Page Slideshow, Wish List page, and Effortless Installation. Some niche features comprises of Live Chat, Social Support, and Dropdown Menu. 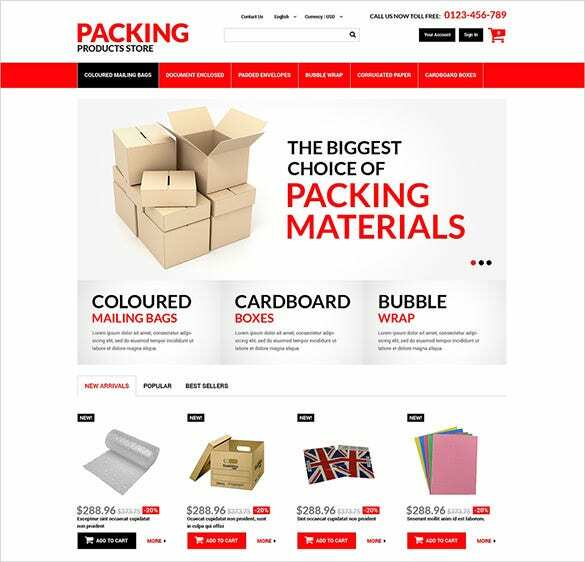 Packing Products is a Packing Maintenance Services PrestaShop Theme with niche appearance and greater functionality. This Well Documented theme comes with Customized Modules, Theme Colour Switcher, Live Chat, and Admin Panel. 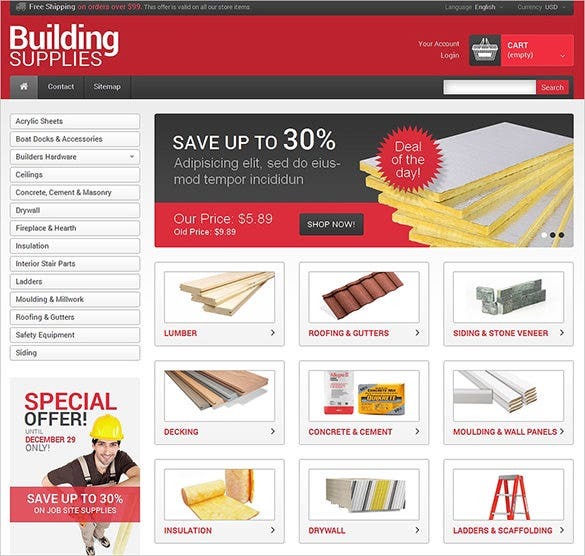 Building Supplies is a Building Maintenance Services PrestaShop Template for designing niche websites selling building supplies and tools. It’s Search Engine Friendly, Responsive, and comes loaded with features like Cloud Zooming, Live Search, and Google Map. 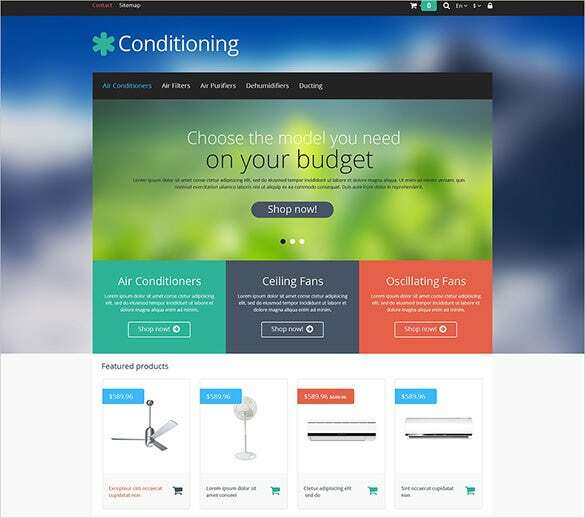 Cool Breeze is a Conditioning Maintenance Services PrestaShop Theme perfect for designing Air Conditioning services websites. It comes with a set of niche features, most common ones are PSD Sliced, SEO Friendly, Admin Panel, and Categories Accordion. 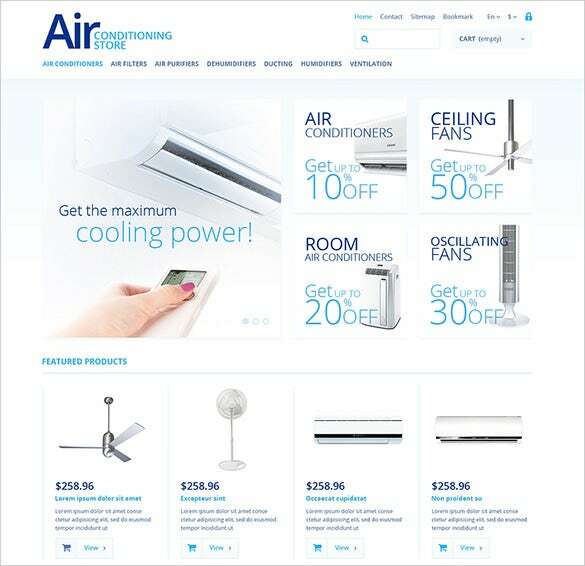 This theme is designed for online shops selling air conditioners, oscillating fans and ceiling fans. It supports three currencies, namely, USD, EURO and GBP. It is well documented. The products are viewed in list and grid format. It is compatible with most browsers. This theme is clear and simple design. It comes in a white background. 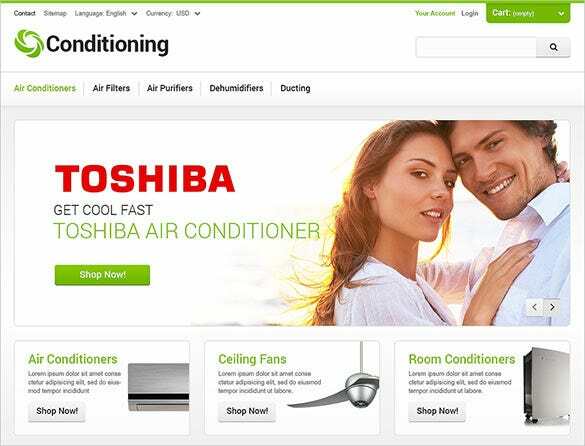 It is designed especially for online stores selling air conditioners, ceiling fans etc. It is integrated with awesome fonts. Sliders showcase the best models of ACs. It supports multiple languages. 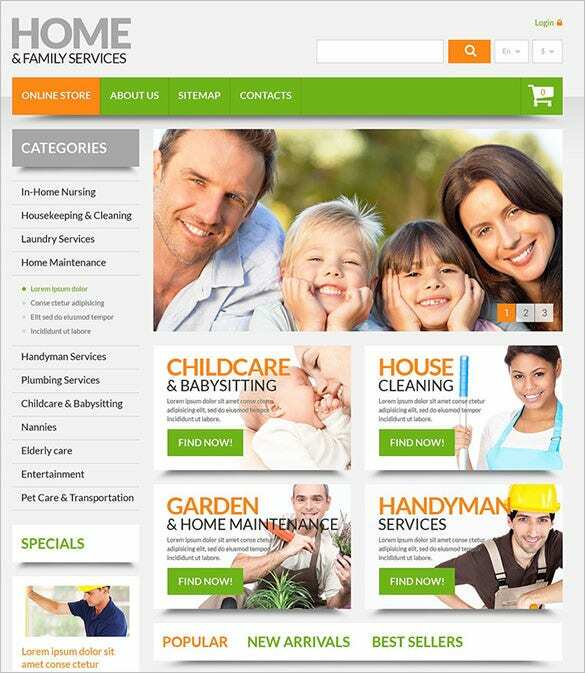 This theme is crafted for sites offering home services like cleaning, housekeeping, home maintenance and laundry services, childcare, elderly care, baby sitting etc. One can create one’s own account. It supports multiple languages like Spanish, English, German, Russian and French. This theme comes in a white background. It is designed for online sites offering packing services. It is search engine friendly. It provides options for different methods of packing, namely, colored mailing bags, padded envelopes, cardboard boxes and corrugated paper. It features a responsive design. Various preset styles can be customised with the different free plugins like side menu, Newsletter subscription, and multilingual instructions etc.To narrow down the search, there are a number of filters that you can incorporate. The Ajax Search will help to see broader results again if required. The easy control of the product images with zoom facility makes it a nice experience for customers. Maintenance themes are highly user-friendly themes. People going through hectic routines, in their lives, look for maintenance services. These themes are well suited for such people. These themes are compatible with all major browsers. They feature a fully responsive design.